Revati Upadhya is a writer, and lives between Bangalore and Goa (India). She writes on food, travel, culture, lifestyle and women’s issues. 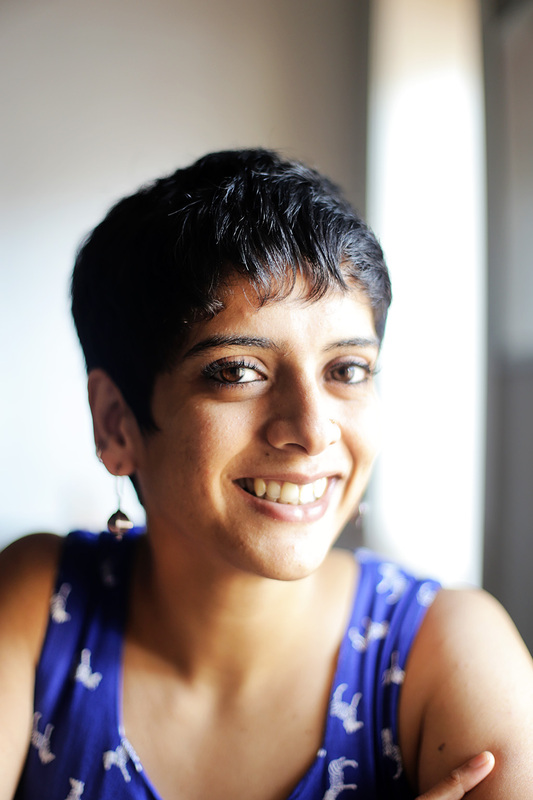 She has had bylines in Live Mint, The Hindu, The Establishment, BuzzFeed, Broadly and Motherboard by VICE, VICE.com, The Telegraph, Conde Nast Traveller India, Momentum.Travel, Times City, Arre, Scroll and Huffington Post, to name just a few. You can see a portfolio of some recent work here. In 2018, she was featured in an anthology of essays along with 100 other women writers in GUSH: Menstrual Manifestos Of Our Time, published by Frontenac House, Canada. Revati is available for assignments and commissioned stories, features, essays and think pieces that allow her to explore food, travel, women’s issues, health, fitness, living and lifestyle, and sometimes combinations of these. She also takes on projects for corporate blogging and other writing in the spaces of marketing and communication.